Someone needs to make a Bad Luck Brian style meme for Graves. 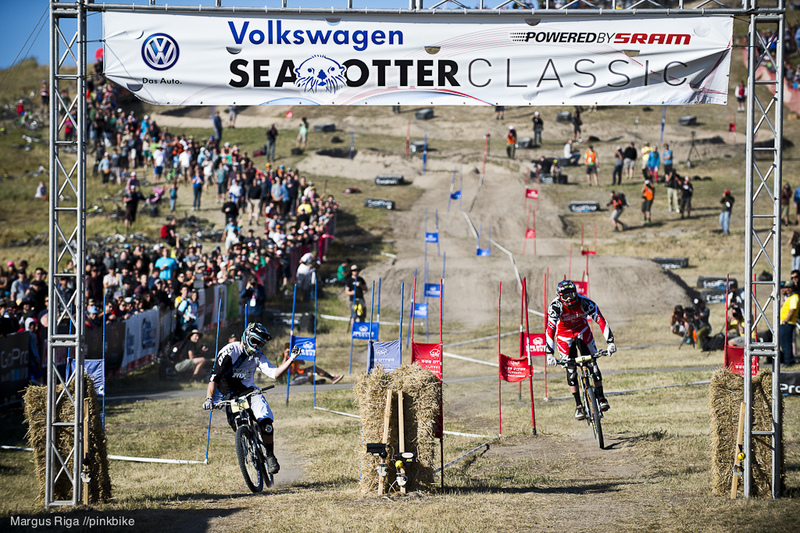 "Wins Dual Slalom. Peaty gets all the press." Stoked for Peaty though, putting the boots to the young'uns. i know exactly what you mean - though it would be good if peaty could win another downhill wc race - could you imagine the atmosphere if he won the world champs! I'd be so happy to see Peaty win another WC or World Champ race. Him and Hill. Dual slalom is so awesome, I wish there were more events in the mtb calender. seriously. give us more DS! Why isn't there DS racing anymore on the WC circuit? Badass courses, badass riders, and the cut throat head to head format brings out the aggression in their riding. Really truly exciting to watch. And really truly sad that there isn't more of them. DS bikes dont sell. UCI cant find sponsors. UCI is all about $. not fun and excitement. Is looking lean and mean. Can we Please bring this event back to all major races including World Cups? UCI cannot say the crowd isn't into it. You can see the whole race, all those spectators buy food, beer, accommodations, etc and everyone is going nuts! Fan-freaking-tastic video coverage by the VODfather! Graves winning dual slalom is a given. Peaty loosing to him, but beating all the kids is worth the attention. two class acts in mt biking, and future hall of famers at that. Peaty Legend, dude is looking fit as, lean and mean on the podium. Dude I didn't see your comment and wrote the same thing above. He's looking on it isn't he. Happenstance I was hangin in the Yeti pit while Grub's 66c was being built literally right then with a custom link to drop everything to match a 34 fork, then he threw a leg over it and I knew he was going to have an awesome weekend. Such talent on an amazing bike. Watch the power thrown across the table and never cease until across the line. Insanely good. Thanks Graves for the awesome show!! I think its time for a National Dual slalam series to be run like the British 4x series. There seems to be a market for it. UCI dont have a clue about what real racing is. What do please think ........? i'm so happy to see that all the winners are great ambassadors to our sport. they are all class acts and love talking with fans. this is refreshing, considering many other pro sports idols are generally criminals. Dual Slalom should be on the world cup curcuit. I like it more than 4x. 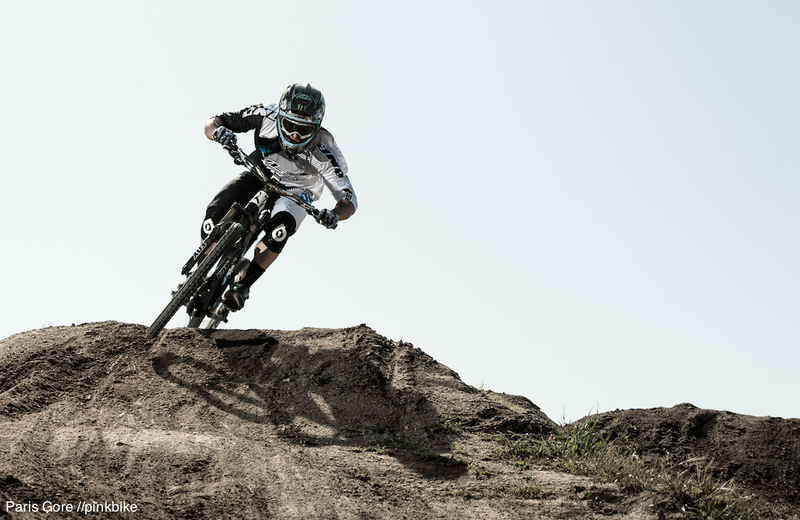 Thats why we bought santa cruz bikes bcuz of steve peat..
Gravesy is such an animal. Love The Sea Otter Classic it's like a retro version of the Palmer era with the slalom, just brilliant !!! peaty on a big bronson,,,,,,unreal,love the otter. Anyone know what happened to Strait? Have a drink for PEAT "cheers"
Yeeaayaaa! Nice work Cam Cole !!!!! who was cam cole riding for last season? last year he was riding Lapierre for sure ! Why did larock post this when Mind Spark made the vid? Congrats, Jared on the win. Yeah, Peaty, nice one; Amp up the momentum. you mean the "Nascar fans"? nope... me and my buddies all having a good time watching slalom..